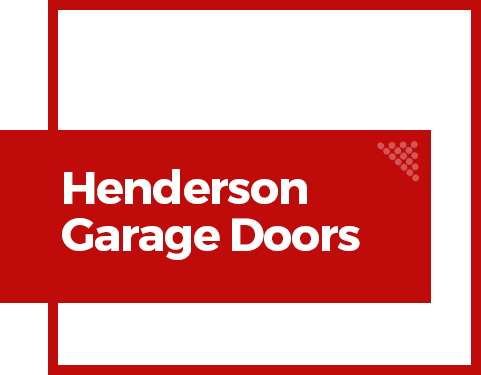 Based in Chester, Henderson Garage Doors is a family owned business with a rich history of providing high quality products to homes and businesses throughout the region. 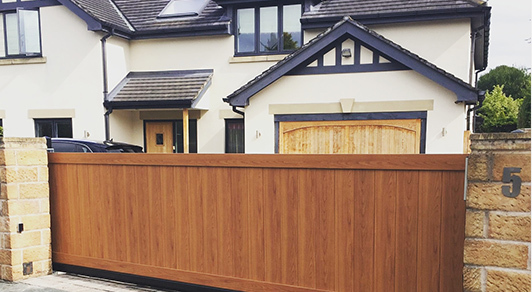 With a wide variety of products developed by some of the industry’s leading manufacturers, from garage doors to gates and automation, security products to car ports, our fully qualified team are on hand to help you in choosing the ideal solution for your requirements. A customer focused service alongside supplying and installing high quality products are at the forefront of all we do here at Henderson. We want our customers to leave our Chester showroom or say goodbye to our expert installation teams, completely satisfied with their purchase and assured that it perfectly suits their needs. 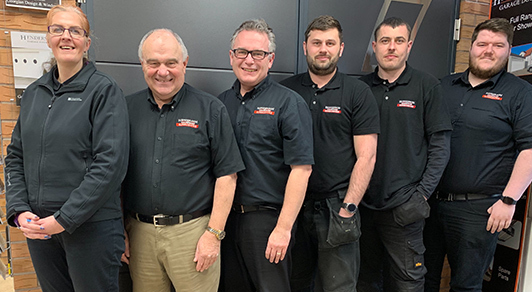 We employ our very own team of experts to assist our customers every step of the way, from first visit to our showroom all the way through to installation. In addition to this, our professional and permanent team have all been fully vetted by the Cheshire Constabulary, we will never use subcontractors to install our products. Our expert team are on hand to answer any questions you may have and to discuss your requirements. Call us today on 01244 345 255 or come and visit us in our Chester showroom.